Berea Landscape Supplies offers both mason sand and concrete sand. Place your order online or call us today to setup delivery. 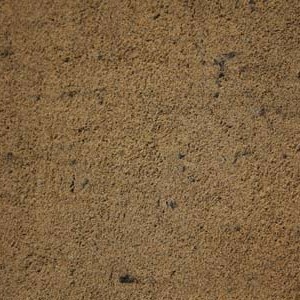 Tan in color, fine textured, with no pebbles or stones. Also known as pool sand or play sand. Common uses are under pool liners, in sandboxes, under paving stones or bricks, golf course sand traps, mixing concrete or mortar. 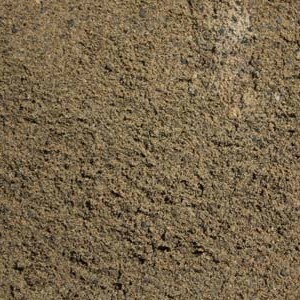 Dark brown to gray, coarse texture, with small pebbles. Commonly used when mixing into soil to break up clay, mixing concrete, or backfilling underground utility work.